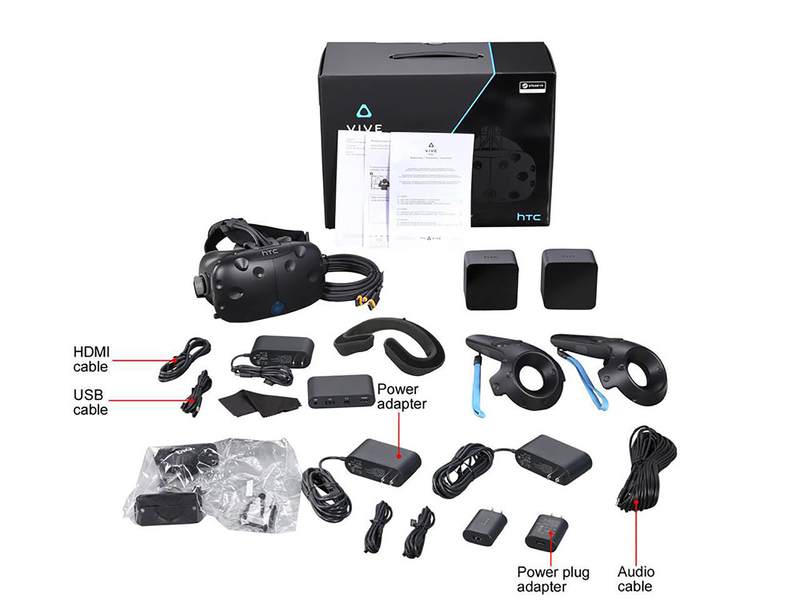 We sell HTC VIVE Virtual Reality headsets in South Africa. If you are looking for a trusted and reliable importer for HTC VIVE we can assist you. 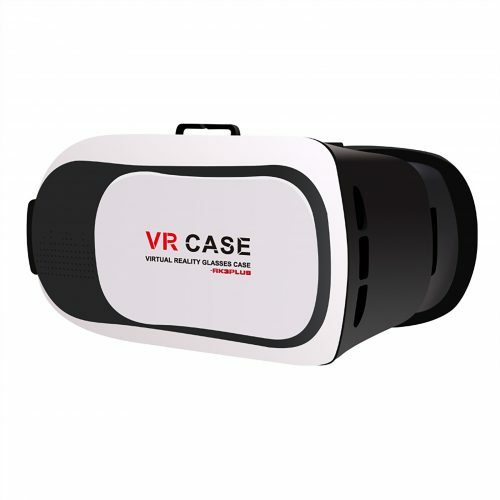 VR360 does not only Sell HTC VIVE virtual reality systems, but our whole business is build around virtual reality. We create custom games for the HTC VIVE and are passionate about all things virtual reality. 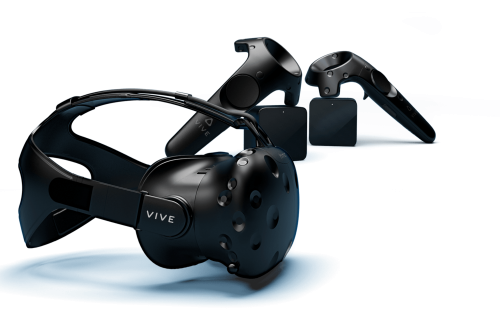 If you are thinking of buying your own Virtual Reality HTC VIVE headset speak to us today, and find out why we highly recommend the HTC VIVE virtual reality headset. 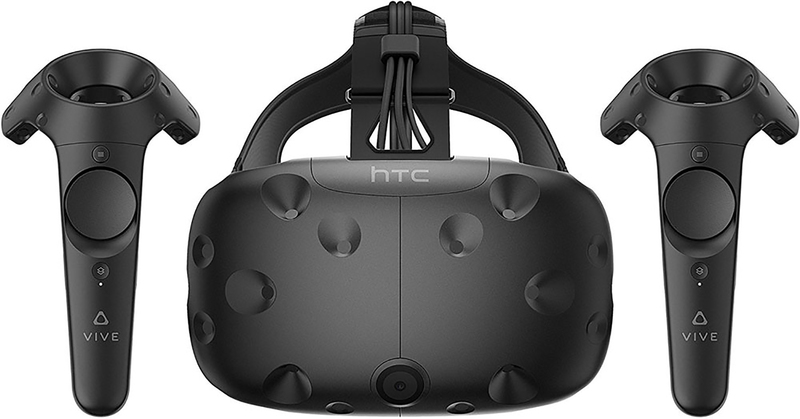 Unsure if you should buy the HTC VIVE virtual reality headset? Contact Gerald Ferreira on Tel: +27 72 234 7513 for a HTC VIVE demo experience at our offices! 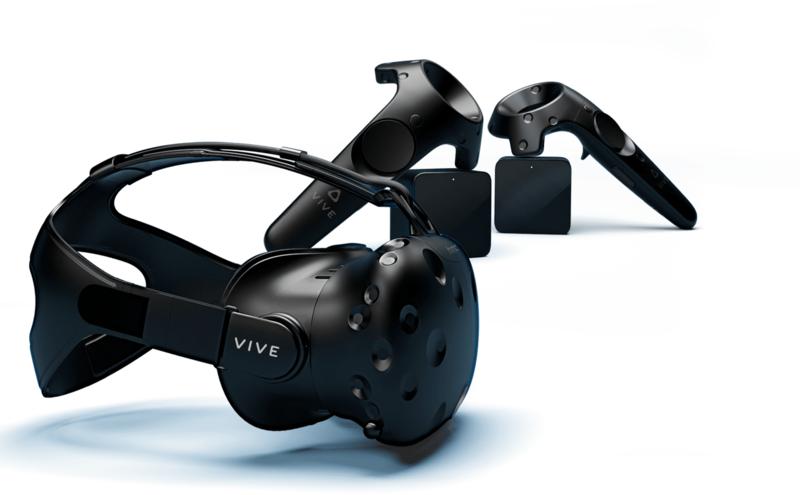 Once you experience the HTC VIVE for yourself, you will understand why it is one of the best virtual reality headsets on the market! The HTC VIVE virtual reality headset is one of the best commercial available VR Headsets to purchase online in South Africa today. The HTC VIVE uses true Room Scale virtual reality. 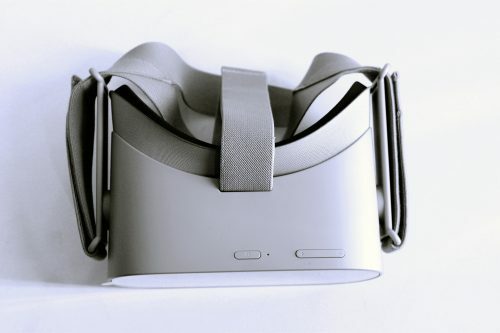 It is a high-end system that tracks the headset and controllers inside virtual reality. In simple terms it allows you to move naturally inside virtual reality. You can use the controllers to pick-up stuff in virtual reality, move around and play games or use it to experience virtual reality. 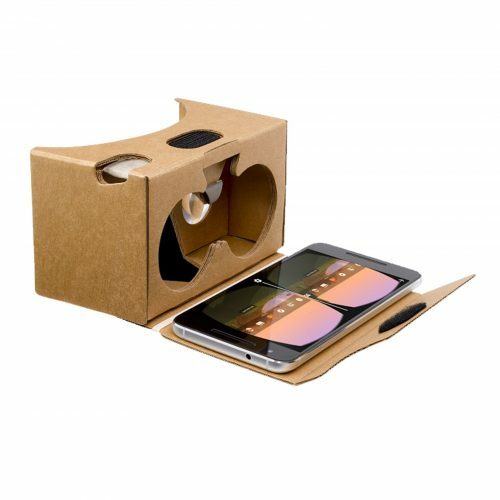 The headset is made of high quality plastic and offers high quality display at 1080 x 1200 pixels per eye (2160 x 1200 pixels combined) with a refresh rate of 90HZ. The field of view on the HTC VIVE is a staggering 110 Degrees allowing customers to be immersed in VR. Highlights of the HTC VIVE Virtual Reality Headset! Watch the video below of the HTC VIVE in action and see why it is one of the BEST VIRTUAL REALITY HEADSETS to buy in South Africa. NVIDIA® GeForce® GTX 1060 or AMD Radeon™ RX 480, equivalent or better.